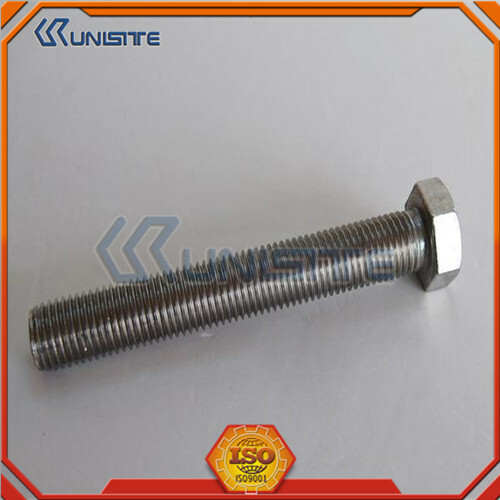 Product categories of Fastener, we are specialized manufacturers from China, Hex Head Cap Screw, Metric Machine Screw suppliers/factory, wholesale high-quality products of Oem Nut Fastener R & D and manufacturing, we have the perfect after-sales service and technical support. Look forward to your cooperation! Other alternative methods of joining materials include: crimping, welding, soldering, brazing, taping, gluing, cementing, or the use of other adhesives. The use of force may also be used, such as with magnets, vacuum (like suction cups), or even friction. 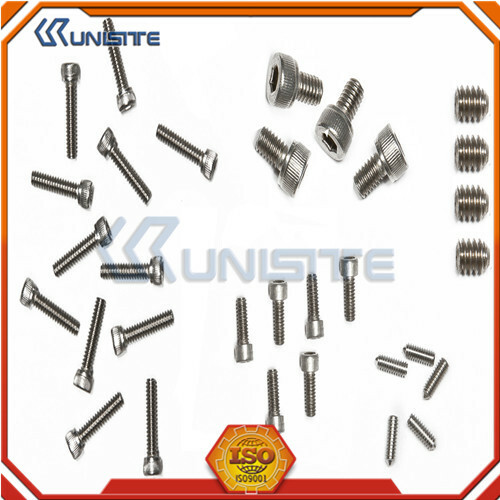 Fasteners, fastening connection is made and the application of an extremely broad class of mechanical parts. 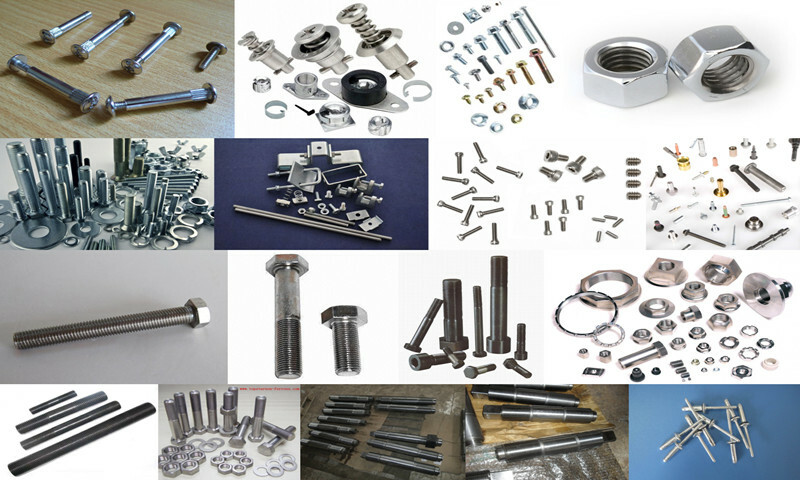 Fasteners, using a wide range of industries, including energy, electronics, electrical appliances, machinery, chemicals, metallurgy, mold, hydraulic industry, etc., in a variety of machinery, equipment, vehicles, ships, railways, bridges, buildings, structures, tools, equipment , chemicals, instruments and supplies, such as the above, you can see a wide variety of fasteners, it is the most widely used machine parts. 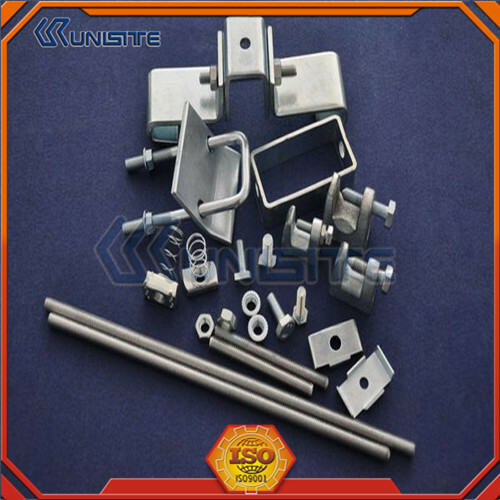 It is characterized by many different specifications, performance of different purposes, and standardization, serialization, universal level is also very high. 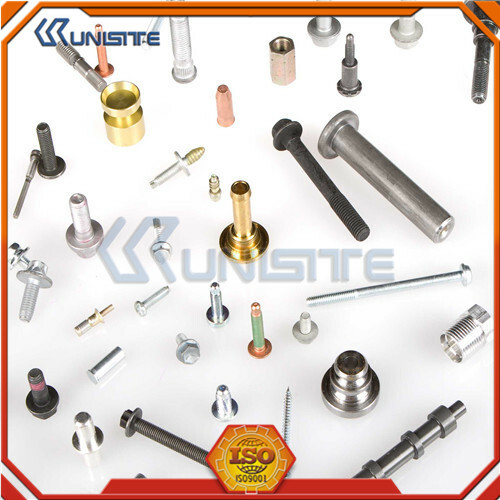 Thus, it was also the existing national standards for a class called fasteners standard fasteners, or simply standard parts.